Scripture calls parents to train their children in the faith and to nurture their children's souls. Yet few parents actively engage in their children's spiritual development. How can churches best equip families to engage in their divine calling to disciple their children? 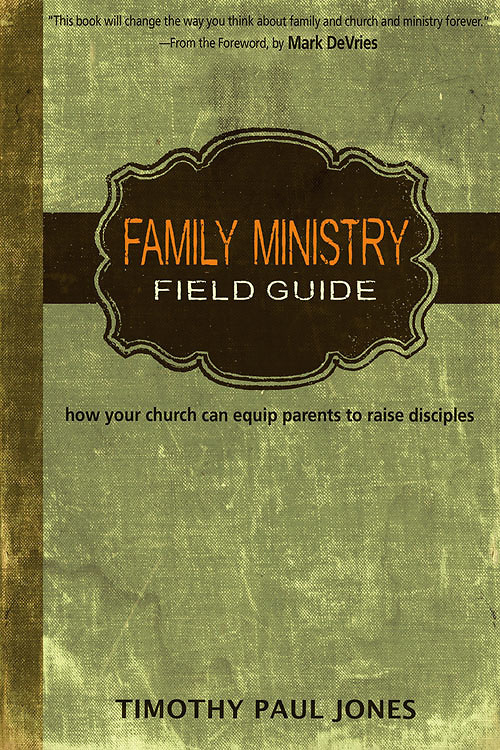 Family ministry expert Dr. Timothy Paul Jones guides church leaders to develop a ministry system that equips parents to be the primary faith-trainers in their children's lives, moving beyond mere programming into a deeper spiritual life at home, within the church, and beyond. - are frustrated with programmed ministries that fail to produce results.